The timbre of Chinese bowed strings is close to the human voice, making it very singable and malleable. Through different playing techniques, they not only can express beauty, calmness and gentleness, but can also express strength, grief, sadness and helplessness. 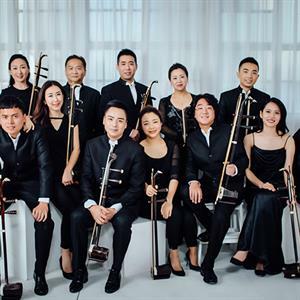 In this season, Music Director and Principal Conductor Liu Sha has meticulously organised a concert to present excellent works of the huqin family in collaboration with musicians of the bowed strings section. Duration: approximately 1 hour, no intermission.